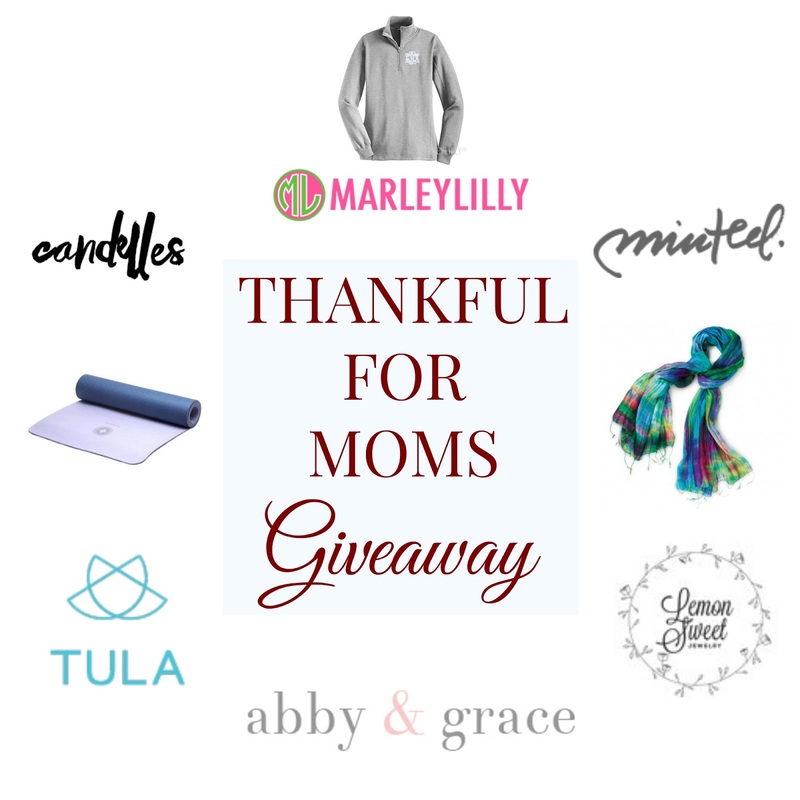 Thankful For Moms Giveaway | For the Joy of Life. That's over $500 worth of prizes! Want to win? It's so easy to enter - use the Rafflecopter form below and enter using one of the many ways and then go check the Instagram accounts of the host bloggers [Claire // Brittany // Aleigh] to learn how to earn extra entries. This giveaway will run until Monday, November 23 at 11:59 PM! Good luck!